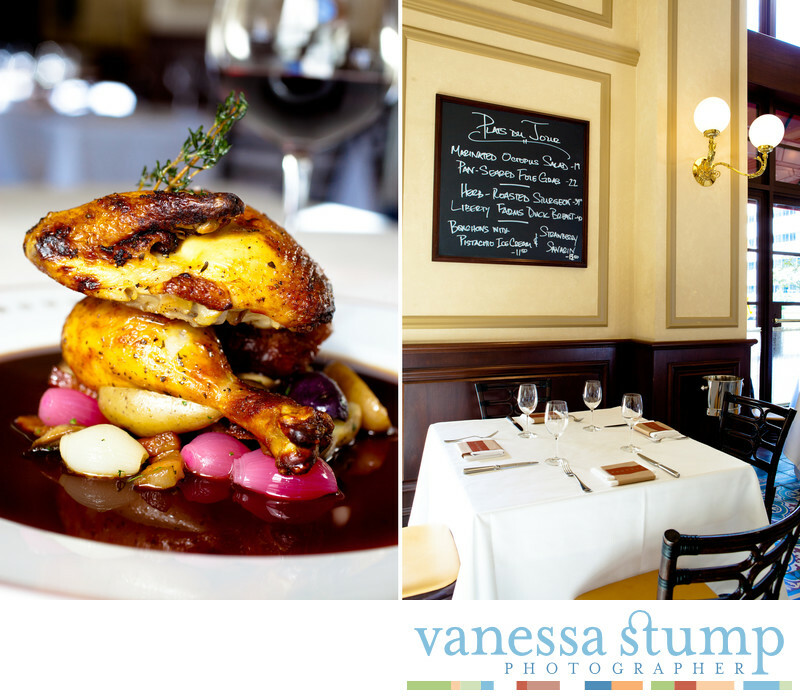 It was a huge thrill for me to photograph the Roast chicken at the Beverly Hills location of Bouchon. The attention to detail and focus on perfection is inspiring! Location: 235 N Canon Dr, Beverly Hills, CA 90210.